Doryx MPC (Doxycycline Hyclate) is indicated for the treatment of a wide variety of bacterial infections. It includes those that cause acne. This is also used to prevent malaria. To reduce the development of drug-resistant bacteria, this should be used only to treat or prevent infections that are proven to be caused by susceptible bacteria. It is also to maintain the effectiveness of this medication and other antibacterial drugs. 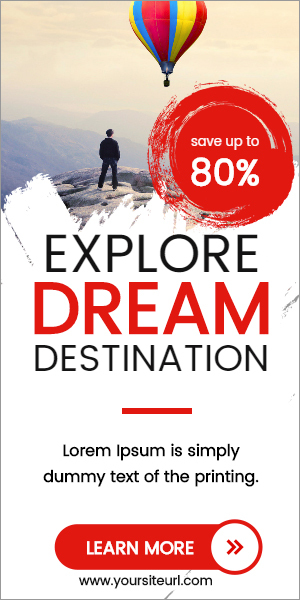 How does Doryx MPC (Doxycycline Hyclate) work? Doryx MPC (Doxycycline Hyclate) inhibits bacterial protein synthesis by binding to the 30S ribosomal subunit. This medication has bacteriostatic activity against a broad range of Gram-positive and Gram-negative bacteria. This stops the development and multiplication of bacteria. Why use Doryx MPC (Doxycycline Hyclate)? 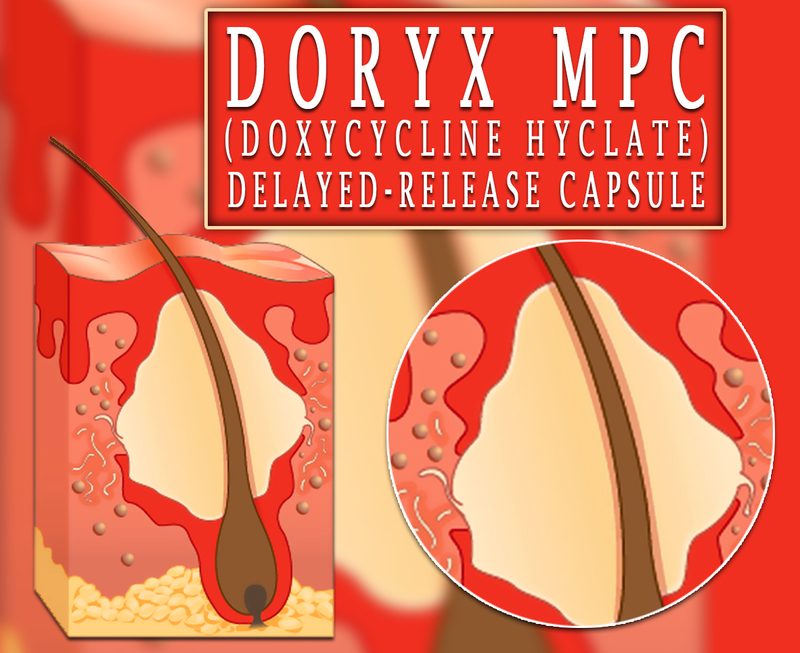 Doryx MPC (Doxycycline Hyclate) is a delayed-release tablet for oral administration. This contains Doxycycline Hyclate which is a tetracycline-class drug synthetically derived from oxytetracycline. It is in a delayed-release formulation containing pellets with a modified polymer enteric coat that has increased acid resistance. This is available in the strengths of 60mg and 120mg. This has approved by the Food and Drug Administration (FDA). How to use Doryx MPC (Doxycycline Hyclate)? The dosage is based on your medical condition and response. For children, the dosage may also be based on weight. This is to be taken by mouth on an empty stomach, at least 1 hour before or 2 hours after a meal. It is usually taken once or twice a day. Take it with a full glass of water. Do not lie down for at least 10 minutes after taking this drug. When using to prevent malaria, this is to be taken once a day. Take the first dose 1 to 3 days before travel or as directed by your doctor. Do not crush or chew the capsule you should swallow it as a whole. To help you remember, take this medication at the same time each day. Do not suddenly stop the medication without talking with your doctor. Stopping the medication, it may allow the bacteria to continue to grow, which may result in a return of the infection. What are the side-effects of Doryx MPC (Doxycycline Hyclate)? Before taking this medication, tell your doctor if you are allergic to it or if you have any allergies. This may only be used when clearly need on pregnant women. If you are breastfeeding women, consult your doctor first. Children younger than 8 years may be more sensitive to the side effects of this drug. Copyright © 2018 cartpharmacy.com All rights reserved.